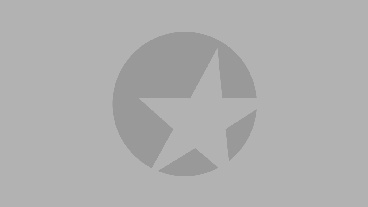 Elisabeth Moss stars in the Broadway revival of Wendy Wasserstein's award-winner. Which Role Would The Heidi Chronicles Tony Nominee Elisabeth Moss Like to Play in 20 Years? 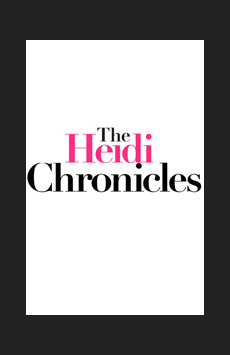 The Heidi Chronicles spans over 20 years, following Heidi Holland from high school to her career as an art historian and how she copes with feminisim, men, politics and motherhood.